WELLINGTON, May 20, 2010 (AFP) - Minnows New Zealand are at the World Cup for only the second time in their history and they want to prove they can compete with the big boys. The All Whites though have a tough task ahead after being drawn against defending champions Italy, Slovakia, and Paraguay and they are, rightly, seen as the group's weakest team. But in Ricki Herbert they have a coach who has turned them into a solid unit that can withstand rearguard pressure, as they ably showed against Bahrain in the continental play-off to claim Asia's fifth berth in South Africa. That match was billed as the biggest sporting event ever staged in New Zealand, which reflects what an achievement it has been for the country to get this far. It has only happened once before, at Spain in 1982 when they lost all three matches, but were not disgraced, in a high-quality group featuring Brazil, Soviet Union and Scotland. Herbert and his assistant Brian Turner were members of that team and New Zealand Football chairman Frank Van Hattum, who was also in the 1982 squad, has high hopes for South Africa. "This is one of the finest group of players ever selected for a New Zealand team," he said. "It is great to see so many of this team carving successful professional careers in Europe and with a large core of Wellington Phoenix professionals I believe we can go to South Africa with great hope. "This is the World Cup finals and no game will be easy but Ricki has put together a skilful and committed team and with that little bit of luck that every team needs, this could be an exciting time for New Zealand football." They will be relying heavily on top-rated captain and centre-back Ryan Nelsen, who is undoubtedly their highest profile player after making a name for himself at Blackburn Rovers. The front line is led by Oceania player-of-the-year Shane Smeltz while Middlesbrough's Chris Killen, formally at Celtic, brings experience. Others playing in Europe include Rory Fallon of Plymouth, Michael McGlinchey (Motherwell), Winston Reid (FC Midtjylland), Tommy Smith (Ipswich) and Chris Wood (West Bromwich Albion). The rest largely earn their keep in New Zealand or Australia's A-League. 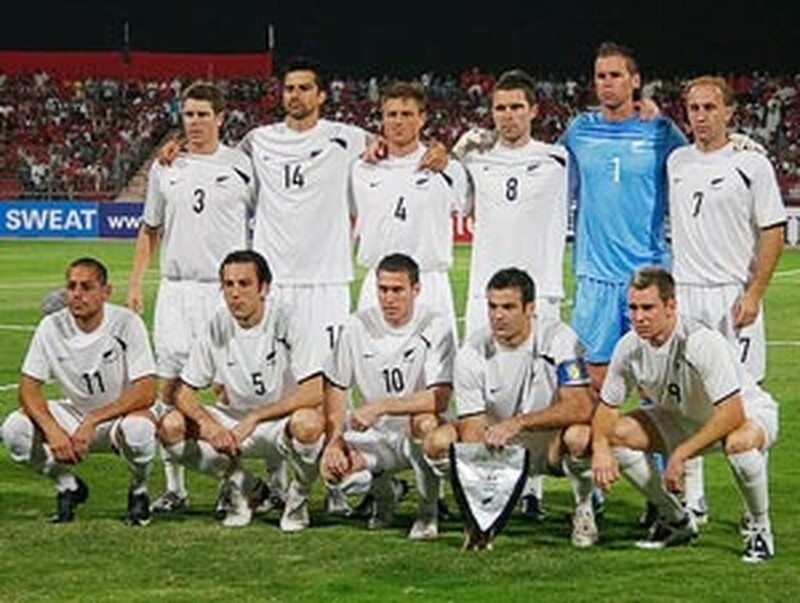 The All Whites kick-off in Rustenburg on June 15 against Slovakia, a team they have never played before. Next up is Italy in Nelspruit on June 20, where Herbert can take heart from pushing them to 4-3 in a lead-up match to last year's Confederations Cup. Paraguay, who they have faced only once, in 1995 when they lost 3-2 in Santiago, are their final opponents in Polokwane four days later. "Italy speak for themselves, but Slovakia and Paraguay are two new sides to us. 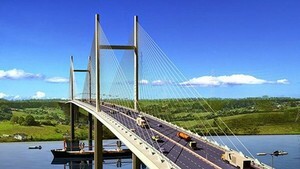 They are two big obstacles but we go in with some confidence," said Herbert. He acknowledges though that the other teams will see New Zealand as an opportunity to grab three points. "But we'll be there with very strong ambitions to make a statement and make it as difficult as what we can." Should the All Whites beat the odds and make it through to the second round they would play a team from group E, which includes the Netherlands, Japan, Cameroon and Denmark.